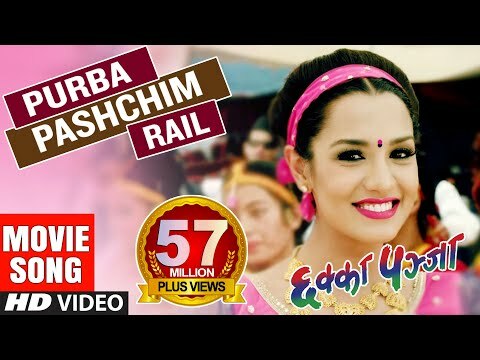 Gojima Daam Chaina Changaa Chait Movie Song Priyanka Ayushman Paramita Rajan Raj Siwakoti....! 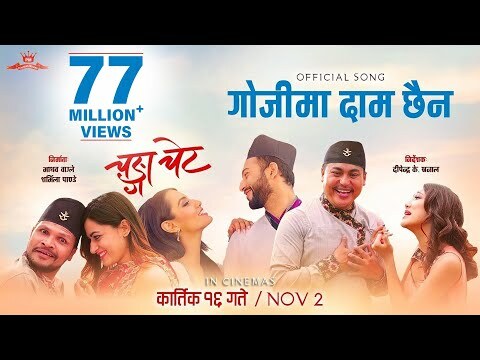 Picture Nepal Presents:- Song Release program of new nepali movie "Changaa Chait" Song || Gojima daam chaina || Rajan Raj Shiwakoti, Melina Rai, Greeshma Shiwakoti ||Ayushman Deshraj Shrestha Joshi, Rabindra Jha, Sandip Chhetri,Priyanka Karki, Paramita Rajyalaxmi Rana, Surakshya Panta #chANGA CHAIT #GOJIMA DAM CHHAINA © & P Original Media Pvt. Ltd. 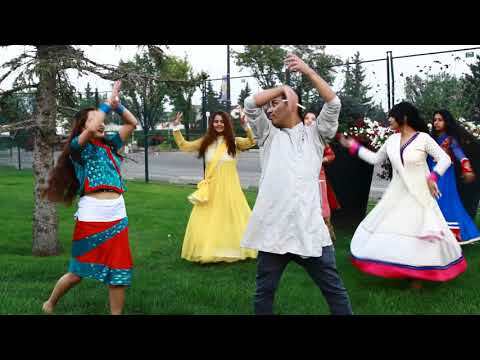 Subscribe us YouTube:- https://www.youtube.com/channel/UCxChD2Vd_QbwKFhDV9SPNuw All the Audio and Video rights of this Video is owned only by Original Media Pvt. Ltd. Contact us at:- 9857065176 यस च्यानल मा रहेका गीत, संगीत तथा Video हरु कपि, Download गरी अन्य Channel मा upload गरेको पाएमा प्रचालित कानुन बमोजिम कडा भन्दा कडा कारबाही गरिनेछ । Embedding to a website is allowed. 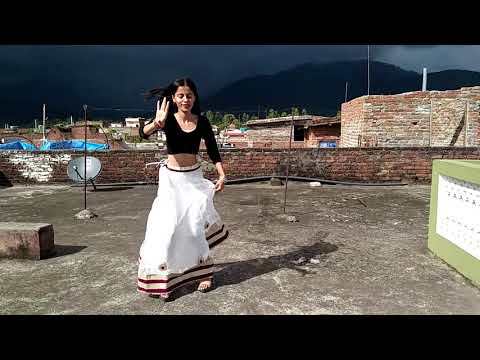 Gojima daam chaina Cover Dance by Ayushma Paudel & Team New Nepali Movie- "Changaa Chait" Song || Gojima daam chaina || Rajan Raj Shiwakoti, Melina Rai, Greeshma Shiwakoti ||Ayushman Deshraj Shrestha Joshi, Rabindra Jha, Sandip Chhetri,Priyanka Karki, Paramita Rajyalaxmi Rana, Surakshya Panta Princess Movies Presents "Changa Chet" Song title: Gojima daam chaina Singer: Rajan Raj Shiwakoti, Melina Rai, Greeshma Shiwakoti Music: Rajan Raj Shiwakoti Lyricst: Harihar Timilsina Arranger: Rajan Ishan Choreographer: Prabin Singh Cinematographer: Nawaraj Upreti Edit: Dirgha Khadka Dop: Niraj Kandel Studio: Prisma Recording/ Mixing: Shyam Swet Rasaili Musician: Sanjeev Baraili (Mendolio/ Acoustic ), Anup Das Bal Bahadur Jairu (Sahanai), Gopal Dev (Flute), Dharma Gandharba (Saragee), Kumar Maharjan/ Bhuban Gandharba (DTM) Producer: Madhav Wagle, Sharmila Pandey Director: Dipendra K. Khanal Cast: Ayushman Deshraj Shrestha Joshi, Rabindra Jha, Sandip Chhetri, Arpan Thapa, Shishir Bangdel Maotshe Gurung, Priyanka Karki, Paramita Rajyalaxmi Rana, Surakshya Panta, Sarita Giri, Pushkar Gurung Writer: Pradip Bhardwaj Chief Asst. Director: Tara Nyaupane Asst. 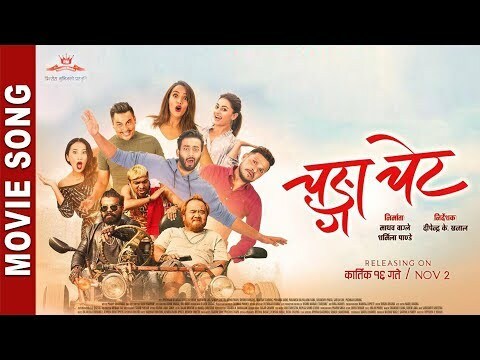 Director: Ashim Khanal, Raj Babu Account head:Bikash Khanal Production Controller: Shankar Pandey Account Assistant: Deewakar Khanal Asst. Production Controller: Bishnu Mainali 'Farlyang' Asst. Editor: Nakul Khadka Post Production: D.S. Digital Location Sound: Sagar Ghimire Art Director: Menuka Rai Dress Designer: Sujan Pariyar Kitchen: Harka Lama, Gokul Color: Rajan Moktan VFX: Manoj Shrestha Poster Designer: Ananda K. Maharjan Film mixing: Amit Shrestha, Nepasa Sound Studio Choreographer: Prabin Singh Action: Surya Thokar Stills: Milan Poudel Makeup: Shamsher Lama, Suren Lama Hair: Saraswoti Shrestha Special Appearances: Nischal Basnet, Benisha Hamal, Richa Sharma Legal Advisors: Apurva Khatiwada, Suvash Lamichhane Movie Releasing on Kartik 16/ Nov 2 #Gojimadamchaina #changachait #nepalimoviesong Marin Media Nepal is authorized to upload this video. 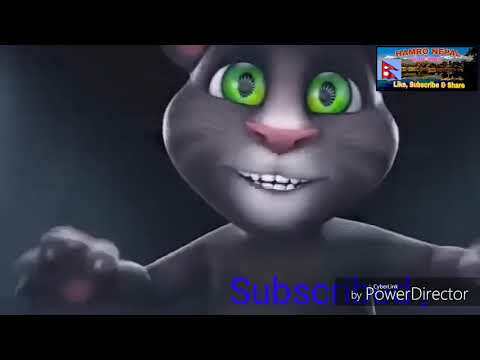 Using of this video on other channels without prior permission will be strictly prohibited. 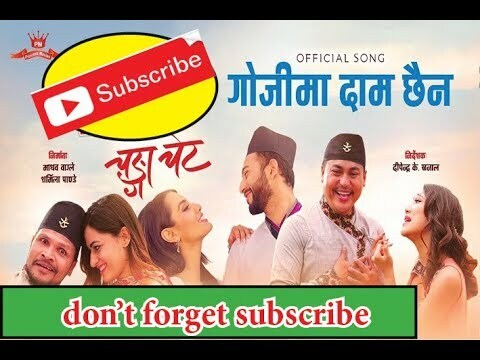 (Embedding to the websites is allowed) © Marin Media Nepal All Right Reserved To stay updated please Click Here To Subscribe : https://www.youtube.com/channel/UClBVsIzOqVVMLiwumGFsKWg?view_as=subscriber यस च्यानलमा रहेका Video हरु कपि, Download गरी अन्य Channel मा upload गरेको पाएमा प्रचालित कानुन बमोजिम कडा भन्दा कडा कारबाही गरिनेछ । Keep Loving, Keep Supporting. I donot own this song Copyright by the owner Copyright Disclaimer Under Section 107 of the Copyright Act 1976, allowance is made for "fair use" for purposes such as criticism, comment, news reporting, teaching, scholarship, and research. Fair use is a use permitted by copyright statute that might otherwise be infringing. Non-profit, educational or personal use tips the balance in favor of fair use. #2ONTRENDING #changaachait ＬＩＫＥ | ＣＯＭＭＥＮＴ | ＳＨＡＲＥ | ＳＵＢＳＣＲＩＢＥ ---------------------------------------------------------------------------------- For all updates : ★ SUBSCRIBE Us on Buddha Lyrics ★ Please leave a like if you enjoyed and tell me what you think in the comments! ★ Help me to get 15,000 subscriber •IMPORTANT: This video is for promotional purposes only. 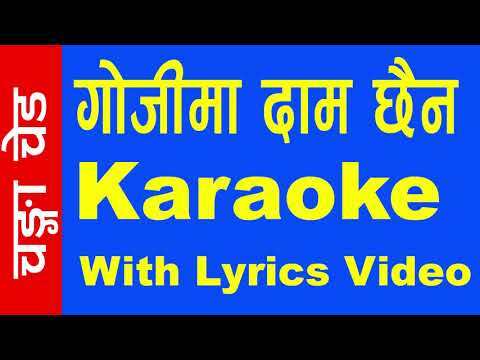 If any artist or label has copyright issues with my lyrics video, Please I request you to send an e-mail to:- aniltmg8888@gmail.com. And I will remove it immediately! 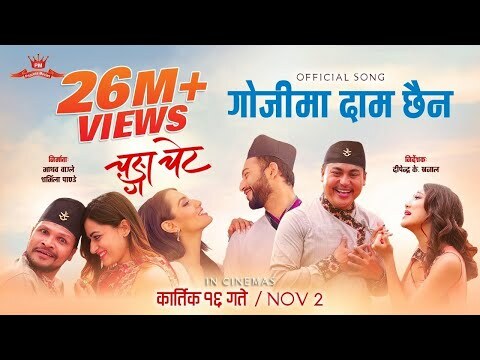 Gojima daam chaina - "Changaa Chait" Movie Song || Priyanka, Ayushman,Sandip || Releasing Cermoney New Nepali Movie- "Changaa Chait" Song || Gojima daam chaina || Rajan Raj Shiwakoti, Melina Rai, Greeshma Shiwakoti ||Ayushman Deshraj Shrestha Joshi, Rabindra Jha, Sandip Chhetri,Priyanka Karki, Paramita Rajyalaxmi Rana, Surakshya Panta Princess Movies Presents "Changa Chet" Song title: Gojima daam chaina Singer: Rajan Raj Shiwakoti, Melina Rai, Greeshma Shiwakoti Music: Rajan Raj Shiwakoti Lyricst: Harihar Timilsina Arranger: Rajan Ishan Choreographer: Prabin Singh Cinematographer: Nawaraj Upreti Edit: Dirgha Khadka Dop: Niraj Kandel Studio: Prisma Recording/ Mixing: Shyam Swet Rasaili Sanjeev Baraili (Mendolio/ Guitarist), Anup Das (Rythm/Lead/Bass) Bal Bahadur Jairu (Sahanai), Gopal Dev (Flute), Dharma Gandharba (Saragee), Kumar Maharjan/ Bhuban Gandharba (DTM) Producer: Madhav Wagle, Sharmila Pandey Director: Dipendra K. Khanal Follow us on: Facebook: https://www.facebook.com/saighalikhabar/ *************************************************************** Note- यदि तपाईसंग पनि केहि अनौठो कला छ र तपाई नजिकका व्यक्ति कोहि त्यस्तो प्रतिभावान हुनुहुन्छ भने https://www.facebook.com/saighalikhabar/ यस फेसबुक पेजमा म्यासेज गर्न सक्नुहुनेछ । *************************************************************** Follow us on: Facebook: Follow Saighali Khabar - सैघाली खबर On Facebook- https://www.facebook.com/saighalikhabar/ Mobile No- 9801330825 यस च्यानलमा अपलोड भएका हरेक अन्तबार्ता, रिपोर्ट तथा अन्य Video हरु कपि, Download गरी अन्य Channel मा upload गरेको पाइएमा प्रचालित कानुन बमोजिम कडा भन्दा कडा कारबाही गरिनेछ । Embedding to a website is allowed. 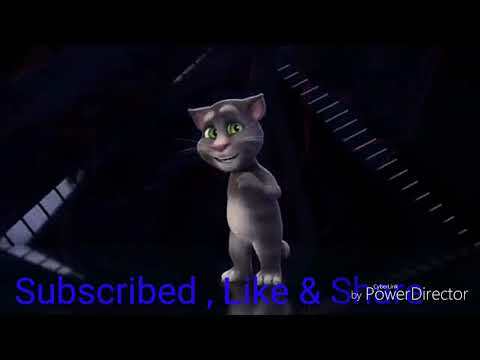 Email: saighalinews@gmail.com Note: This video is uploaded to Saighali Online TV by acquiring all necessary copyrights. Uploading to other websites and YouTube channels is strictly prohibited, embedding is allowed. 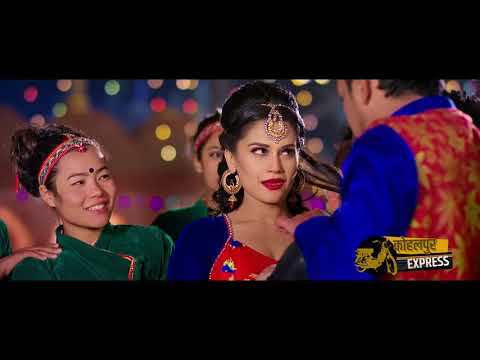 Gojima daam chaina - "Changaa Chait" Movie Song || Priyanka, Ayushman,Sandip || Rajan Raj Siwakoti Link to the official music video:- https://www.youtube.com/watch?v=x6VSYAOnf5M •IMPORTANT: This video is for promotional purposes only. 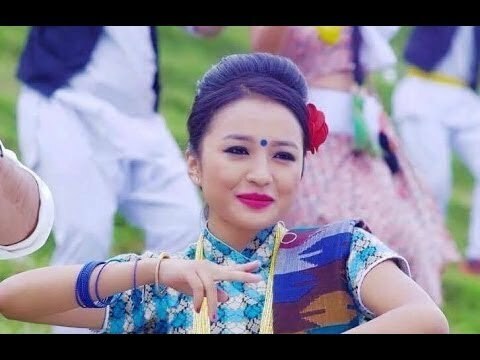 If any artist or label has copyright issues with my lyrics video, Please I request you to send an e-mail to:- nepalilyrics99@gmail.com. And I will remove it immediately! And please i request you guys not to download my lyrics video and upload it in your youtube channel it will mean for me a lot. 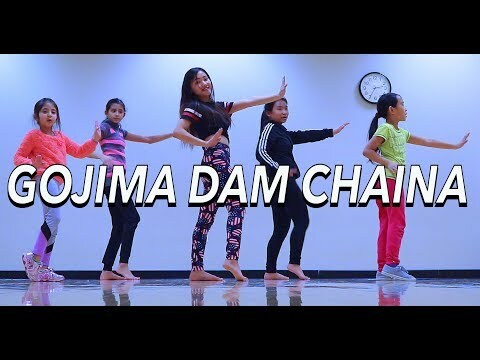 Gojima damm chain. . . .
Anjuli Online TV Presents :- Gojima daam chaina Cover dance New Nepali Movie- "Changaa Chait" Song || Gojima daam chaina || Rajan Raj Shiwakoti, Melina Rai, Greeshma Shiwakoti ||Ayushman Deshraj Shrestha Joshi, Rabindra Jha, Sandip Chhetri,Priyanka Karki, Paramita Rajyalaxmi Rana, Surakshya Panta Princess Movies Presents "Changa Chet" Song title: Gojima daam chaina Singer: Rajan Raj Shiwakoti, Melina Rai, Greeshma Shiwakoti Music: Rajan Raj Shiwakoti Lyricst: Harihar Timilsina Arranger: Rajan Ishan Choreographer: Prabin Singh Cinematographer: Nawaraj Upreti Post Production:- Anjuli Online TV #Gojimadaamchaina #coverdance यस च्यानल मा रहेका गीत, संगीत तथा Video हरु कपि, Download गरी अन्य Channel मा गरेको पाएमा प्रचालित कानुन बमोजिम कडा भन्दा कडा कारबाही गरिनेछ । Embedding to a website is allowed.